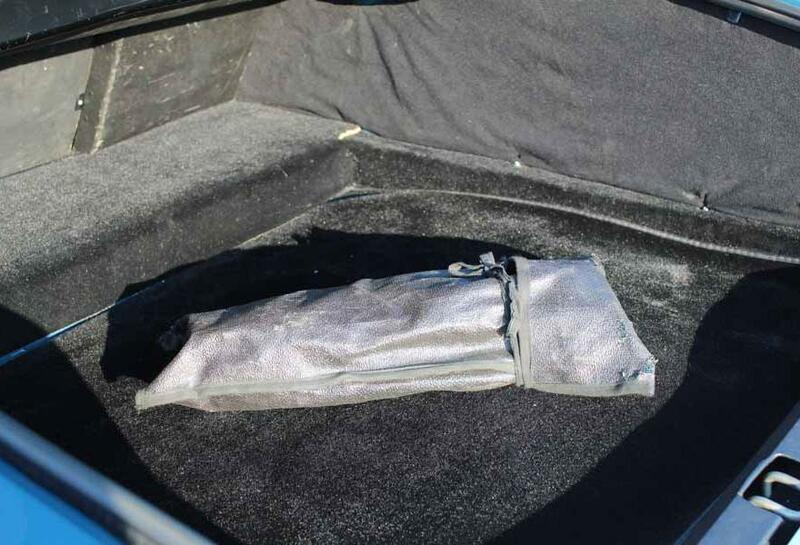 Originally one of many experimental projects, XJ was classified as a ‘eXperimental Jaguar’. 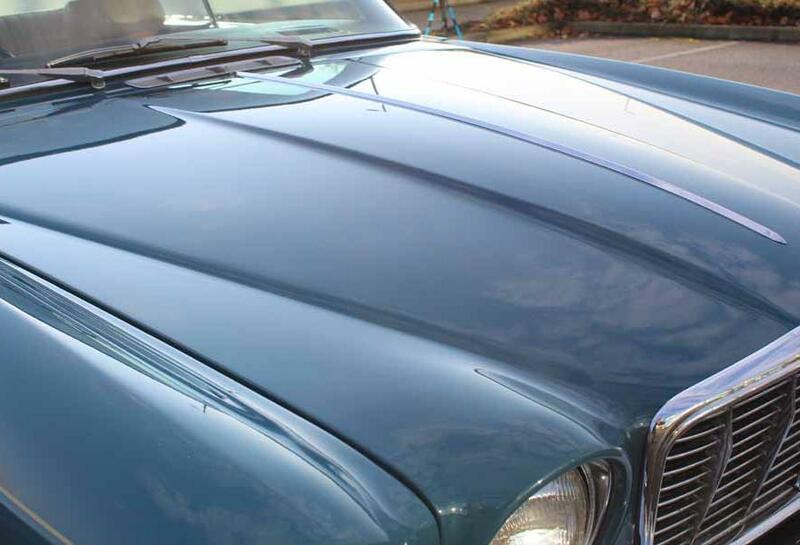 Sir William Lyons envisaged a saloon with the handling of E-type. 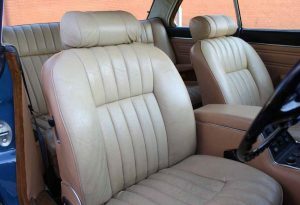 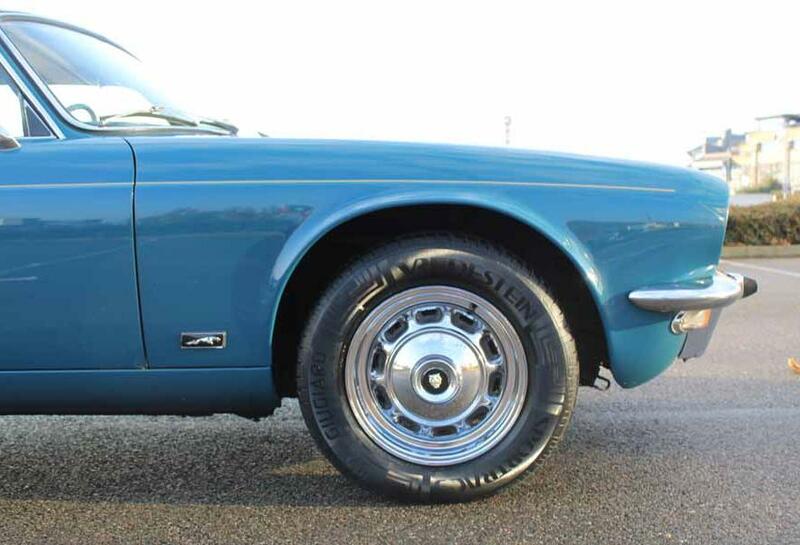 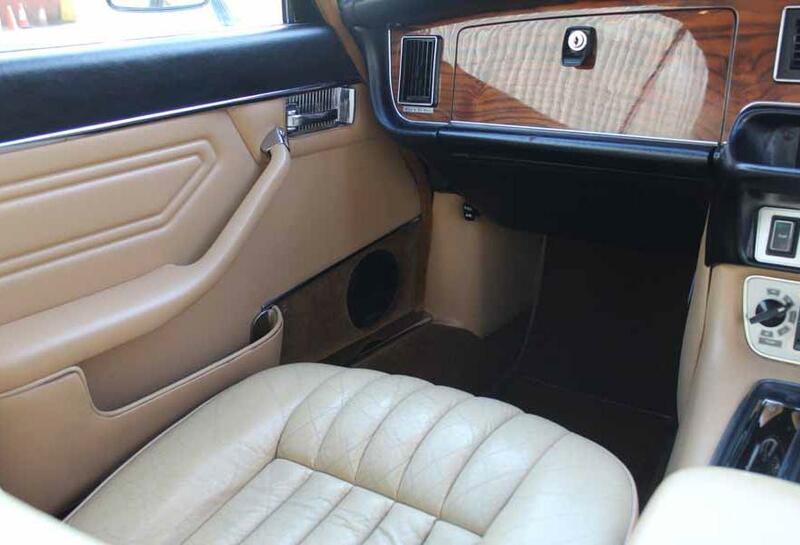 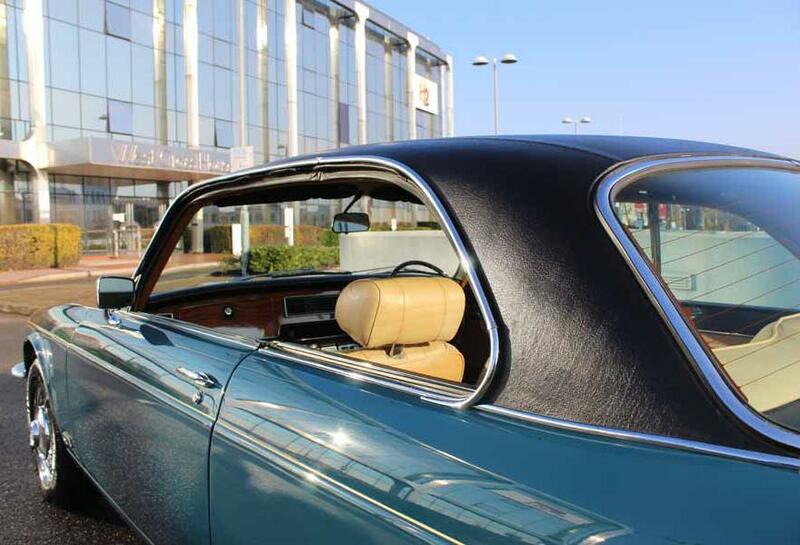 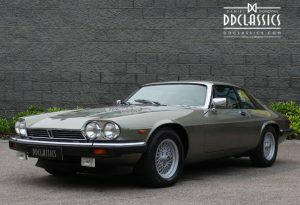 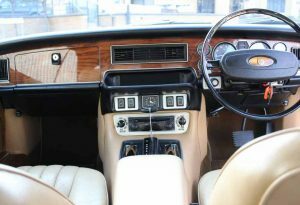 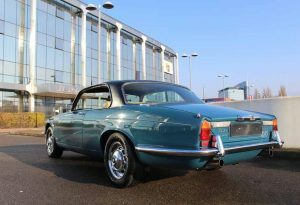 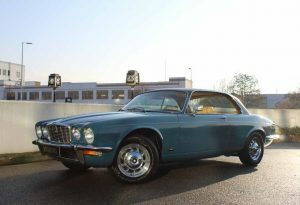 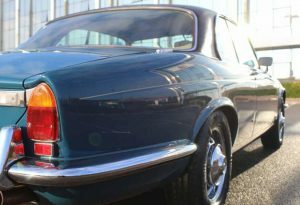 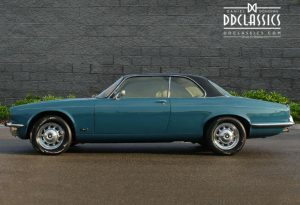 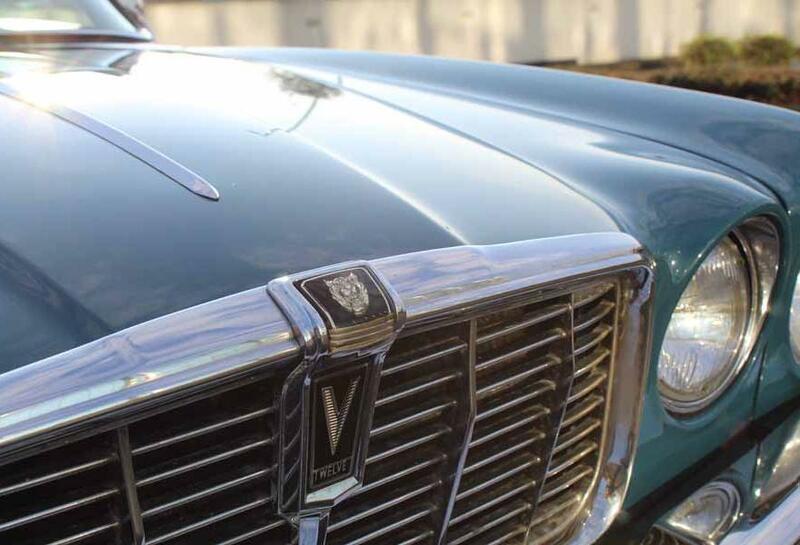 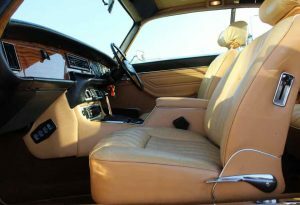 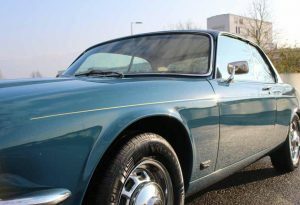 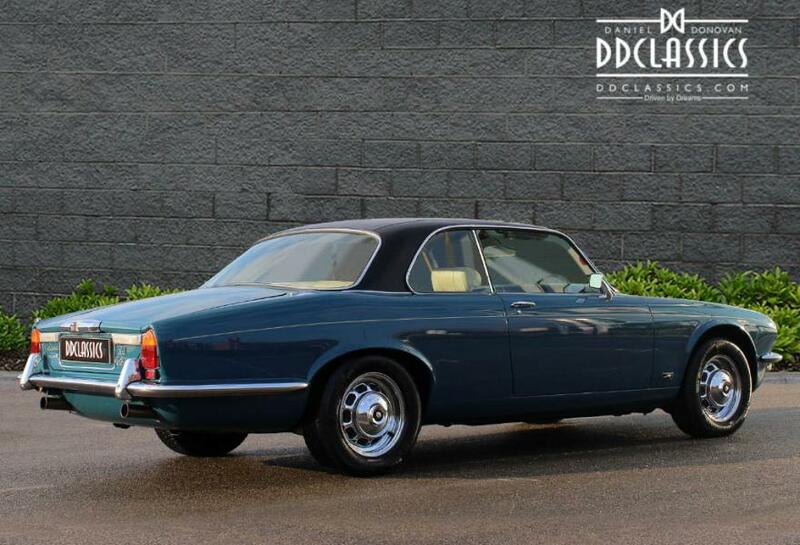 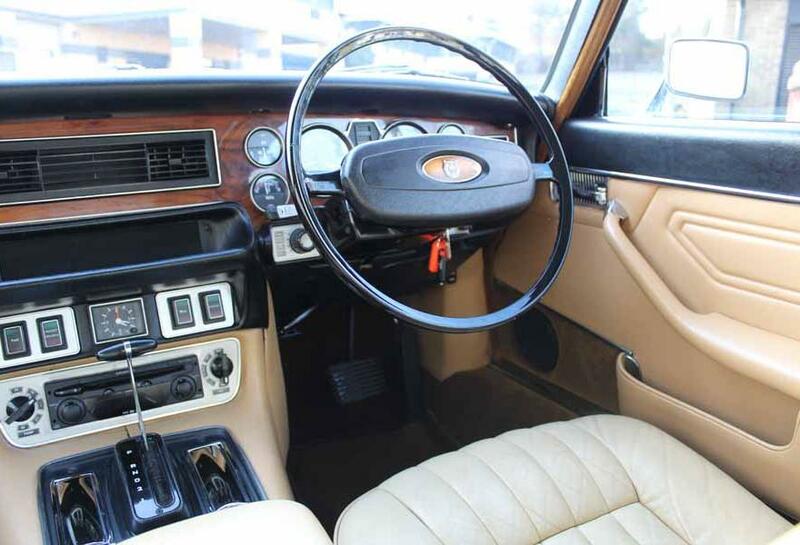 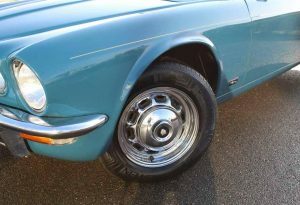 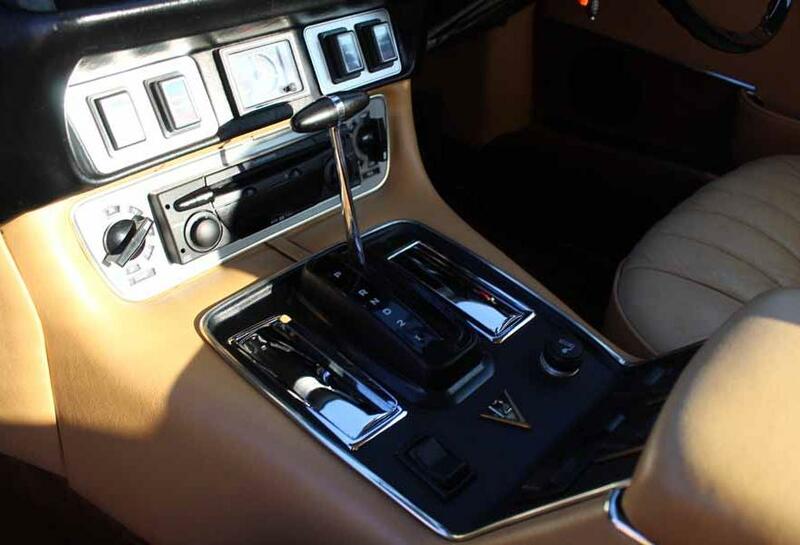 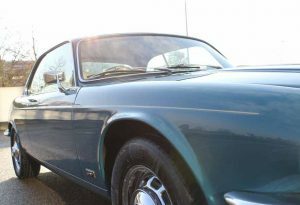 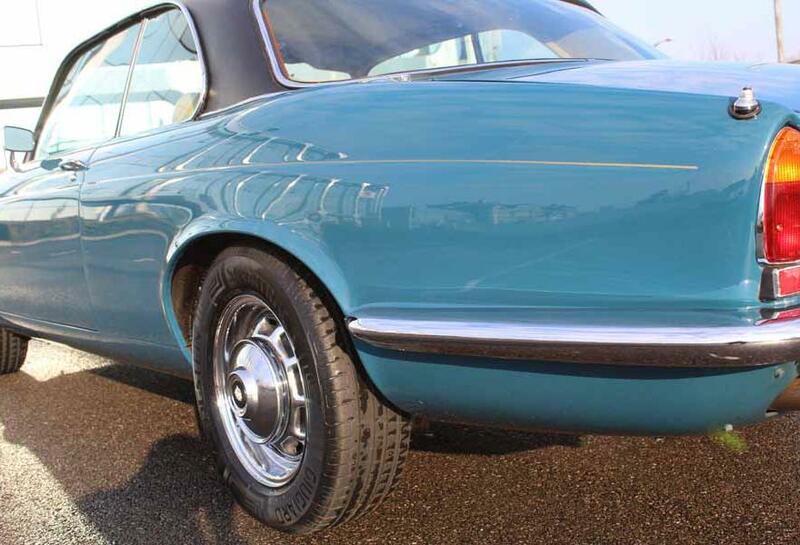 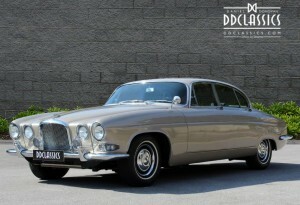 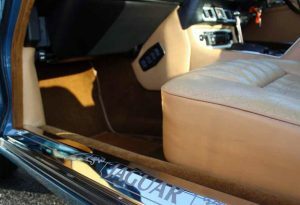 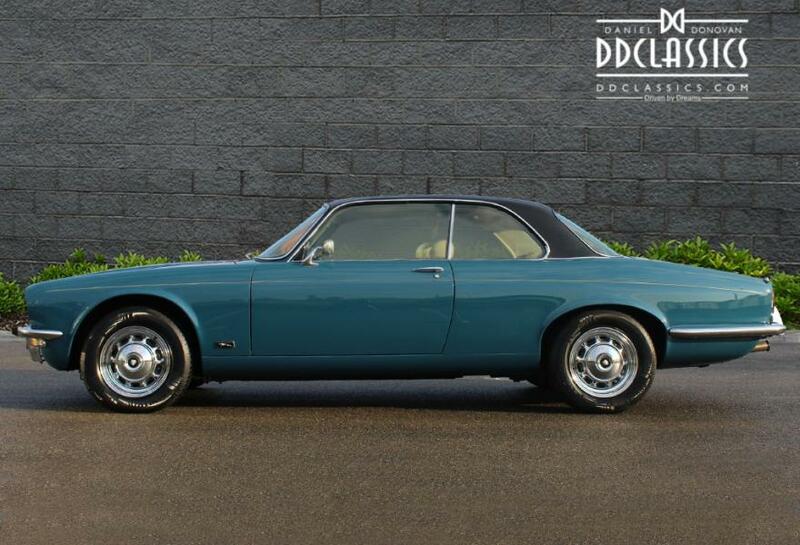 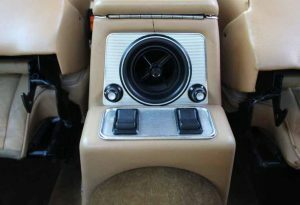 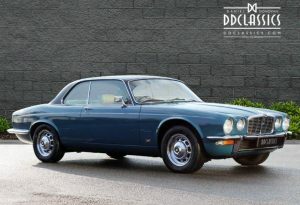 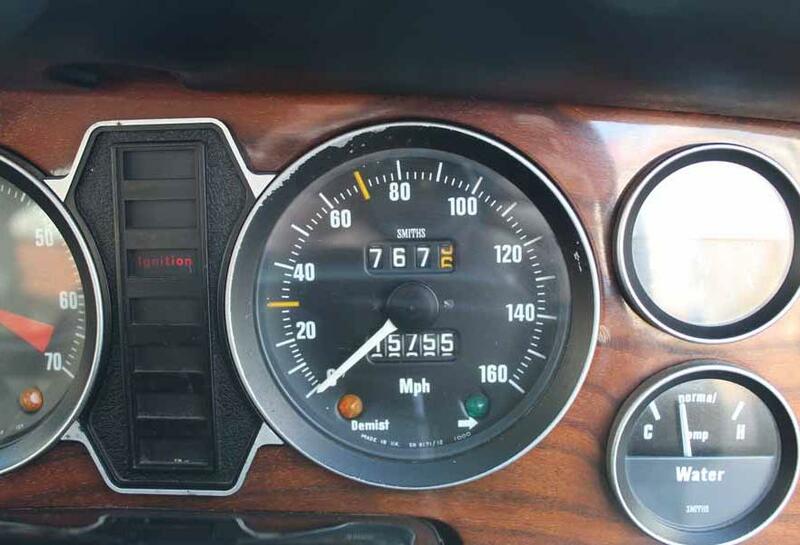 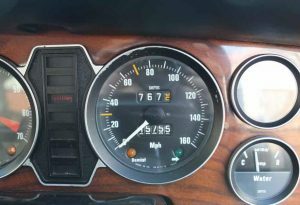 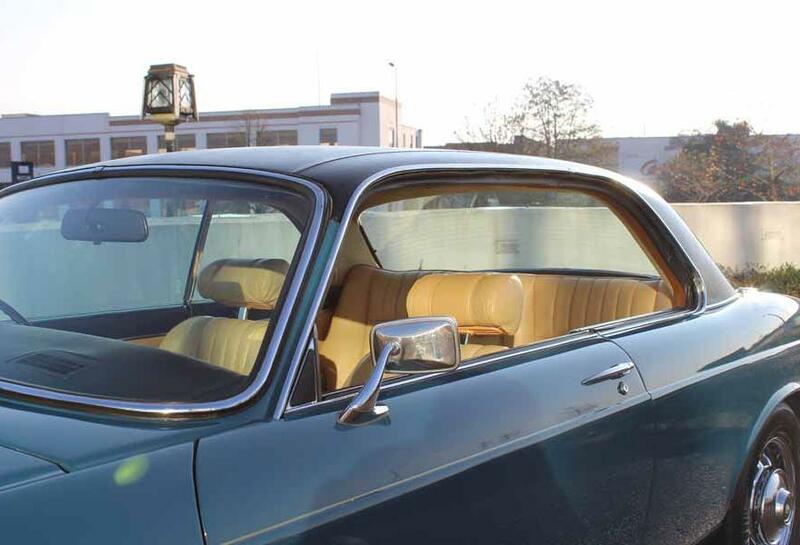 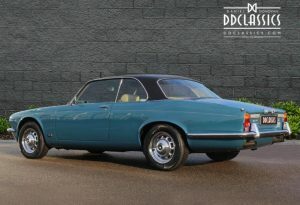 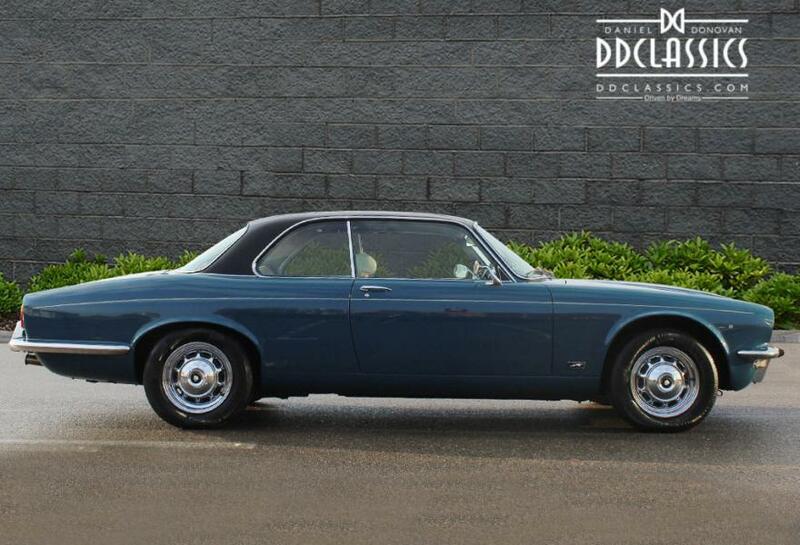 Launched at the Paris Motor Show 1968, it appeared the world agreed and it was named ‘Car of the Year’ by Car Magazine.The interior of XJ6 offered significant improvements over previous models, including face-level ventilation, foam padding to the instrument panel and flush rocker switches rather than toggles. 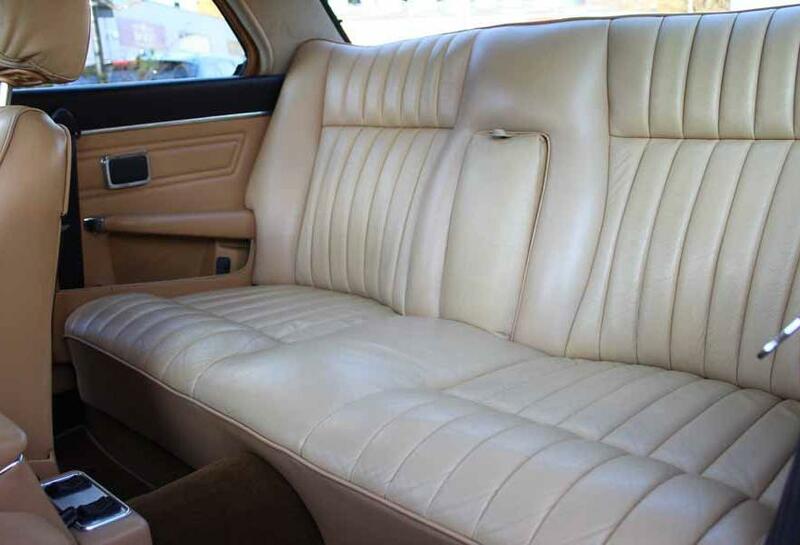 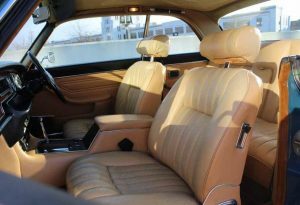 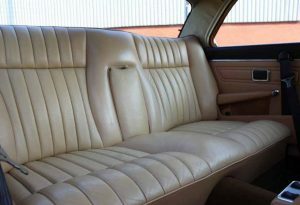 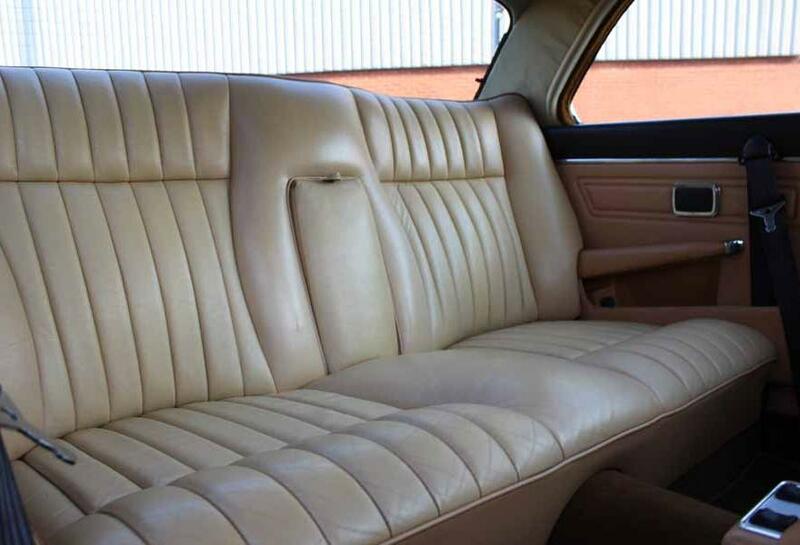 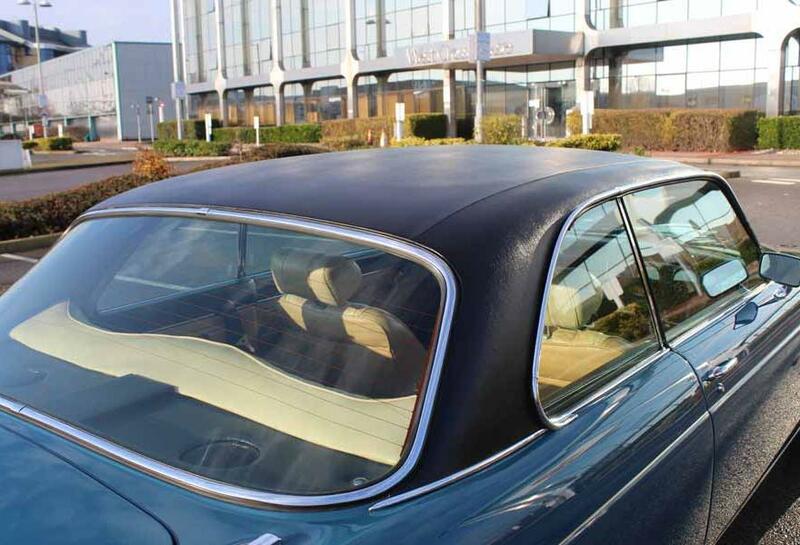 Lyons insisted that the tops of seats should never be seen above the belt line, hence the rather low seat backs on all Jaguars up to the late 60’s. 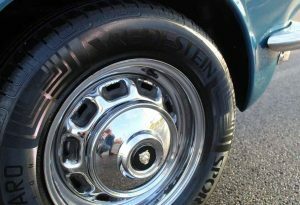 The Series 2 was launched at Frankfurt Motor Show 1973. Although the Series 2 bore a strong resemblance to its predecessor, there was excitement around the elegant two-door pillarless coupé version. The existing range was updated, taking into account the studios’ learnings over the past five years.The revised range had the addition of a higher front bumper to meet US regulations. 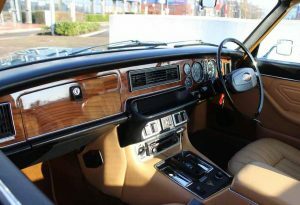 However, excitement mounted when it was revealed that the short wheelbase four door saloons were to be discontinued and all saloons were now to be built on a long wheelbase, creating a more luxurious and spacious ride for passengers. It became a destination of bespoke choice and luxury. 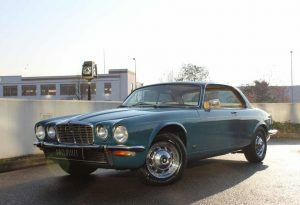 All the short wheel bases were to be reserved for the all new XJ Coupé. 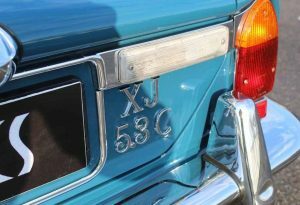 The XJC was considered to be exceptionally stylish. 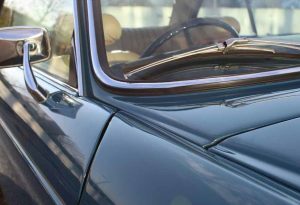 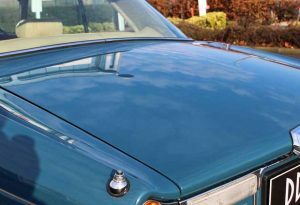 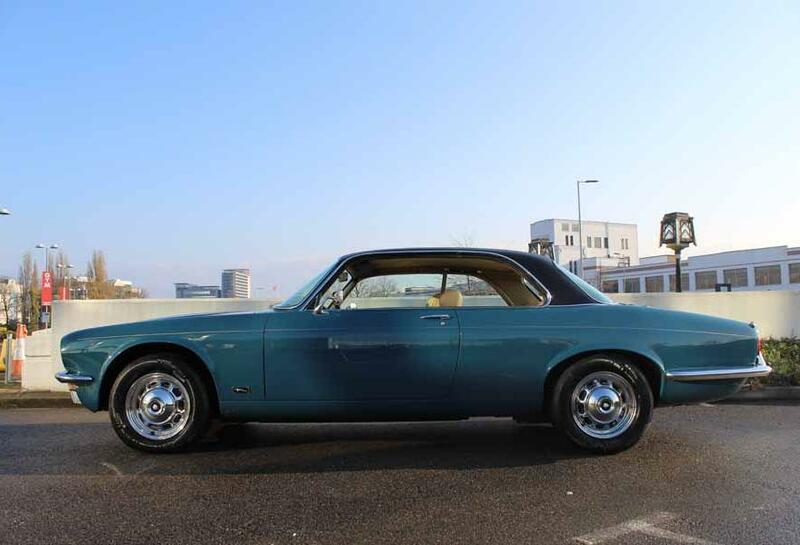 However, the coupé turned out to be short lived; these elegant cars, with their distinctive standard fit vinyl roofs and optional alloy wheels, were discontinued at the end of 1977. Without realising it Jaguar had created what would become one of the most desirable and rare XJs, with little over 10,000 completing production. 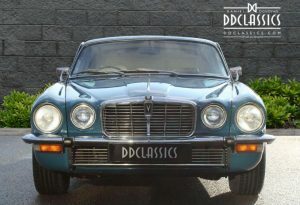 The reaest of the XJC was the flag ship V12 with only 1855 cars built world wide of which just 603 where right hand drive. 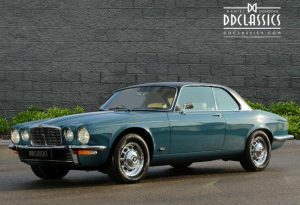 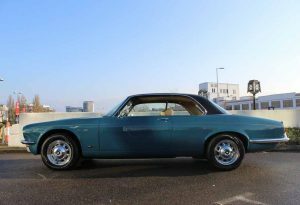 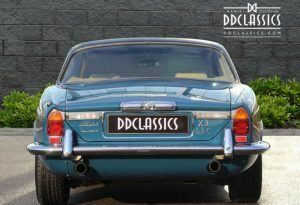 DD Classics are proud to offer 1976 XJC V12 Coupe, finished Squadron Blue with Biscute hide, matching carpets and coachlines. 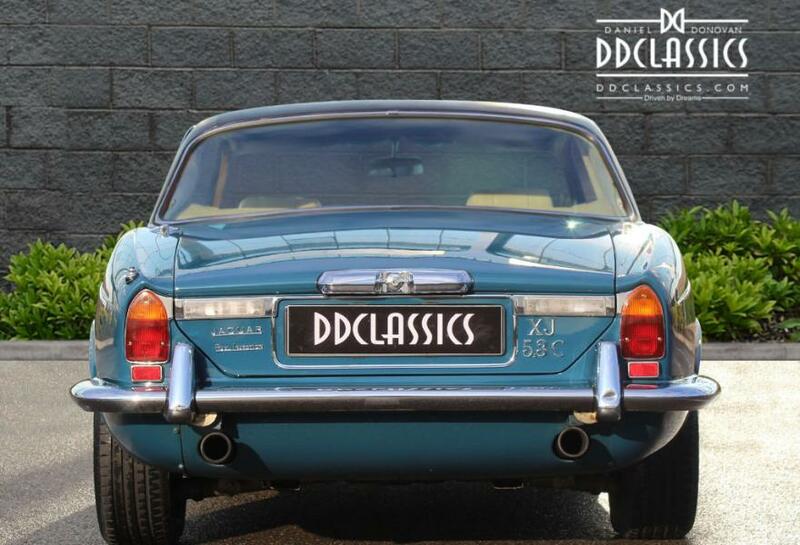 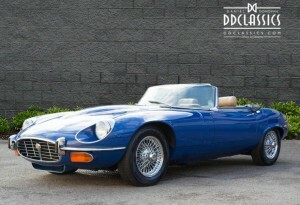 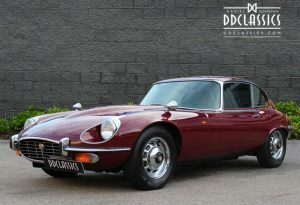 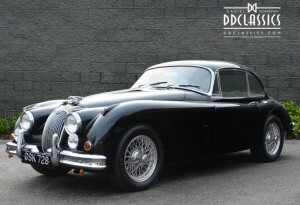 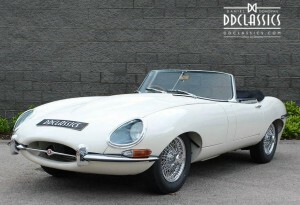 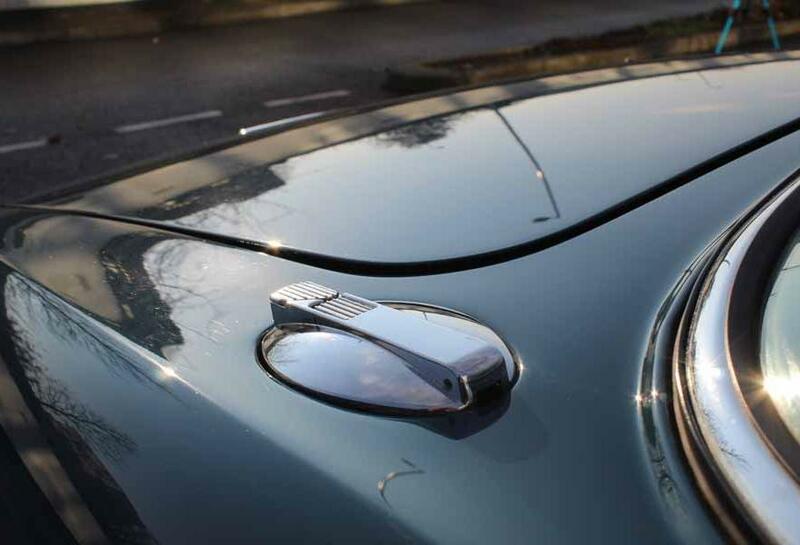 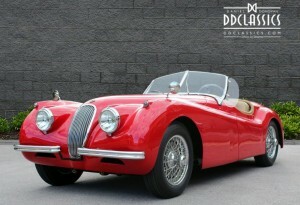 Now available for viewing at the DD Classics Dealership in London, please call 0208 878 3355 for more information.